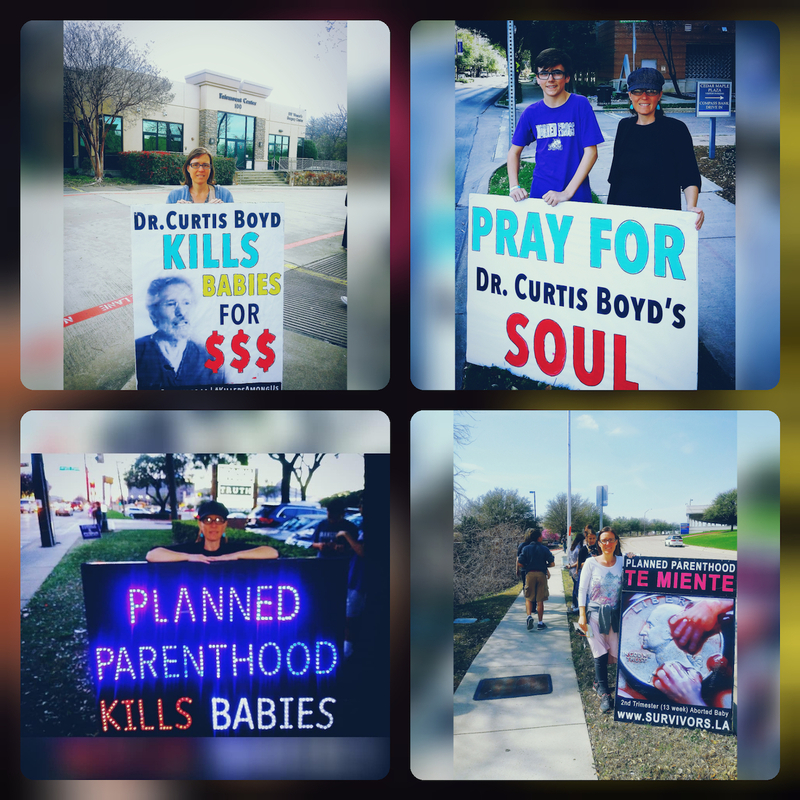 Dear Friends- This month, our prayer and fasting campaign extended from New Mexico into Texas, the epicenter of legalized child killing in America and of Curtis Boyd’s child killing empire! Sometimes it seems that evil continues to triumph especially in such a corrupt state like New Mexico. However, we witnessed two breakthroughs that we believe can be attributed to the concentrated prayers and fasting of many over the past 5 weeks. 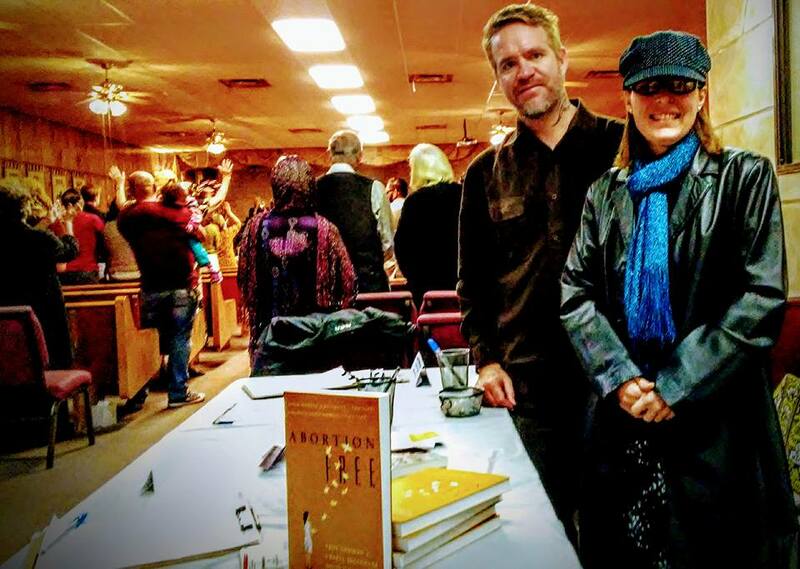 We received a call from a relative of Curtis Boyd who is praying and fasting for him and the removal of the generational curse that Curtis Boyd’s legacy of death has brought upon her family. We also received confirmation that Boyd is under investigation by the New Mexico Medical Board! 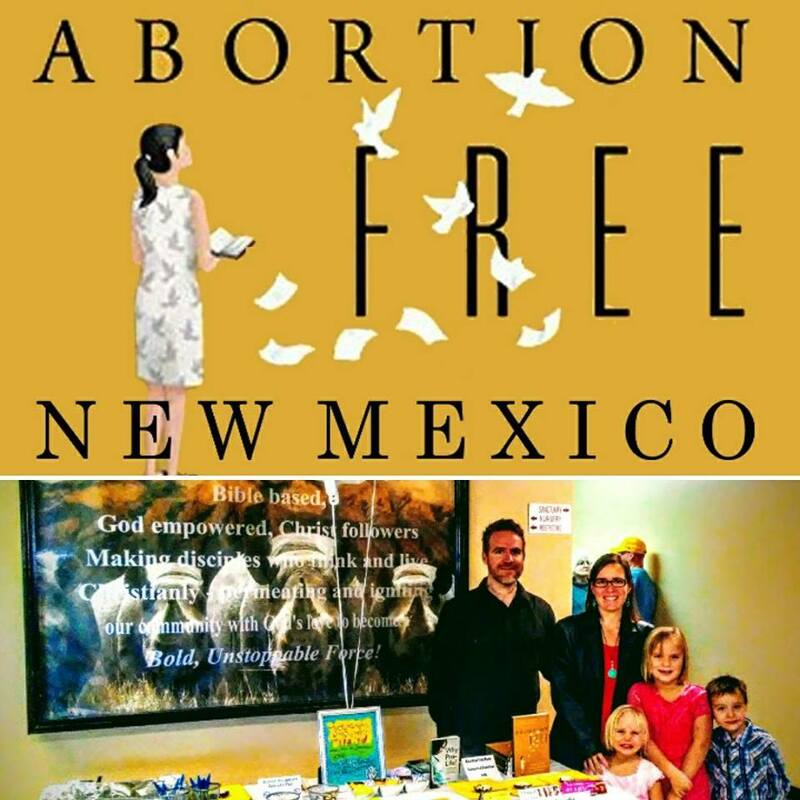 Thank you for standing with us for the babies and for seeking the Lord through prayer and fasting as we ask Him to break the strongholds that are keeping abortion in New Mexico. 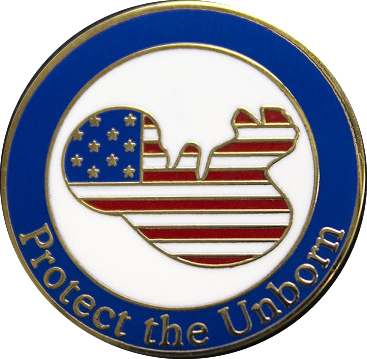 We know from Psalm 37 that there is no future for the wicked and we look forward to the day when there is no future for Curtis Boyd nor any abortionist in our state to kill babies who are created in the image of God. 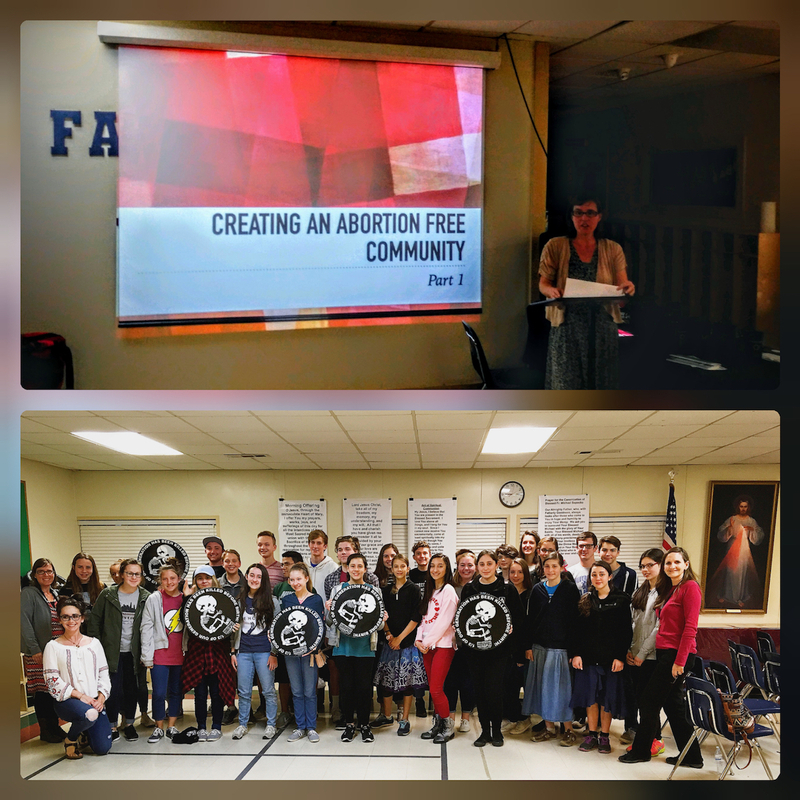 This month, Tara was in Dallas, Texas with Survivors of the Abortion Holocaust, helping to train the next generation to take ownership and lead the charge to end abortion in America- in the very city that this injustice began. The Dallas federal court case known as Roe v. Wade brought us abortion on demand. Dallas is also home to Curtis Boyd’s other abortion mill that he opened and operated illegally PRIOR to the 1973 Supreme court ruling! 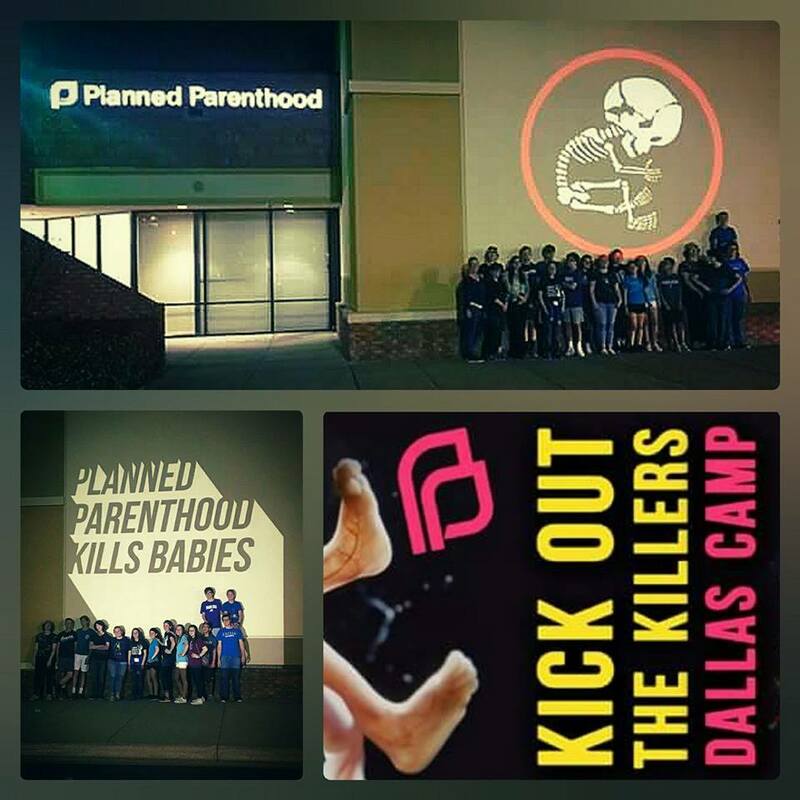 This camp could not have been more timely, as pressure mounts against Curtis Boyd not only in New Mexico but also in Dallas, Texas, as the Survivors took to the streets of Dallas after receiving top notch pro-life training. It was a blessing for Tara to speak at this training camp and be a part of what the Lord is doing to end abortion throughout this nation. Curtis Boyd owns Southwestern Women’s Options, the largest late term abortion center in the country, which is located in Albuquerque, NM. An undercover investigation done by Abortion Free New Mexico exposed that at Southwestern Women’s Options a woman can obtain an abortion up to 37 weeks of pregnancy for $17,000. Curtis Boyd has readily admitted on national television that he knows that he is killing babies. We are a Christian missionary family serving in Albuquerque, NM. Putting our faith into action, for the past 7 years we have exposed Albuquerque as the late term abortion capital of the nation and have worked to bring accountability to an unregulated abortion industry that is killing children in their mothers wombs up to the day of birth. The New Mexico Medical Board’s investigation of Curtis Boyd’s involvement in the abortion related death of local Albuquerque woman. The NMMB has the authority to revoke Curtis Boyd’s New Mexico medical license! 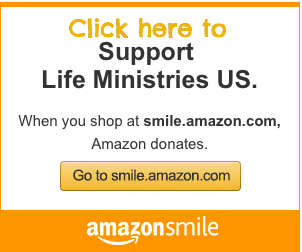 The opportunity to continue visiting pro-life churches to inspire and encourage fellow believers in the battle for life. *Tara is also now a third party voter registration agent and is able to register voters (and update voter registration) in churches and at events until May.